These guys know a thing or two about making pointed implements and this one's like no other they've ever produced. The Inuit-inspired Joseph Bowen TAD Edition Micro Hatchet has been designed to be carried around your neck for swift access when you needed it most. 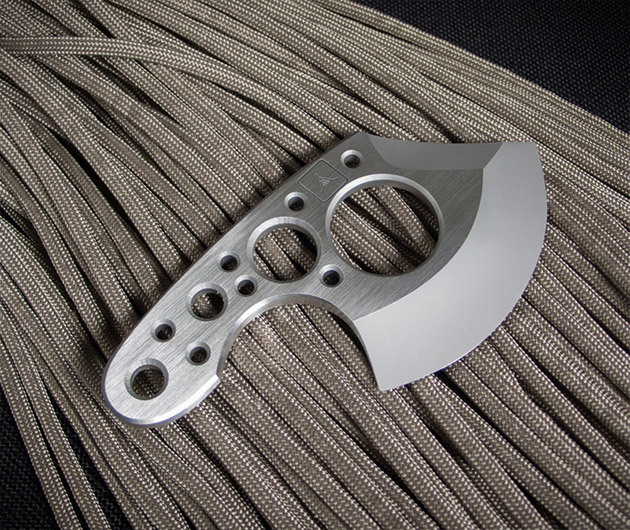 All of the benefits of a hatchet in something that can be easily used with one hand.